It was missing something and that something was whipped cream. I got the chance to try the amazing So Delicious brand CocoWhip and I knew exactly what I wanted to do with it. The CocoWhip is great. 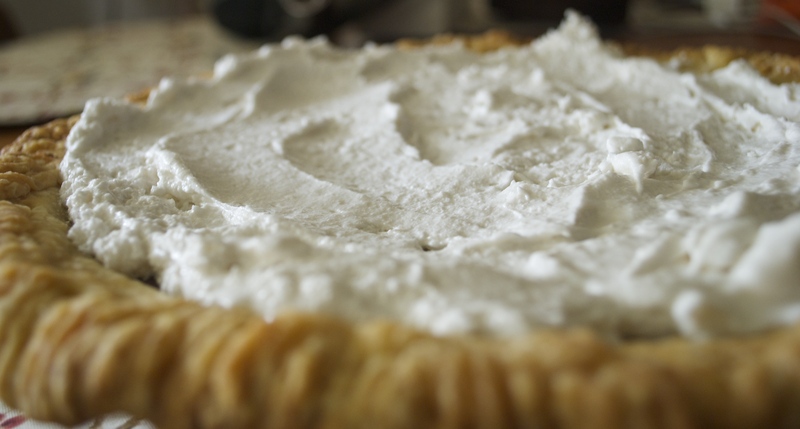 It works in a pinch if you don’t want to make your own whipped cream from canned coconut milk. 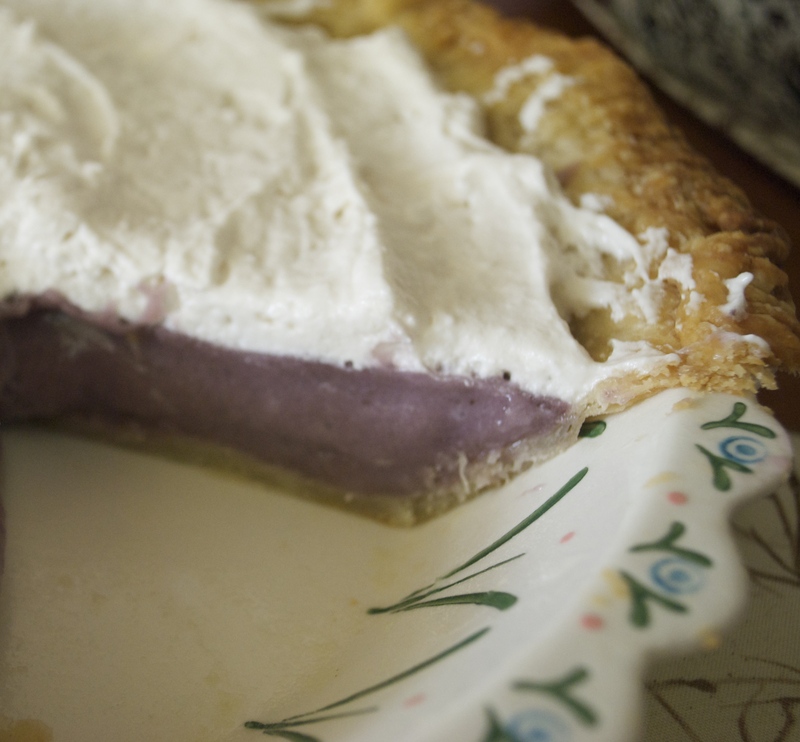 It’s also a bit less fatty tasting and rich as traditional coconut milk whipped cream and personally, I like that. It’s lighter and fluffy with more air whipped into it. Again, I really like it as a change from making my own. It’s convenient because you store it in the freezer, thaw when you want to use, and then you can re-freeze which is amazing. You don’t have to use the entire tub at once and it doesn’t loose flavor or texture by re-freezing. I used the original, but have a tub of the light that I haven’t tried yet. I guess I will have to make another pie! 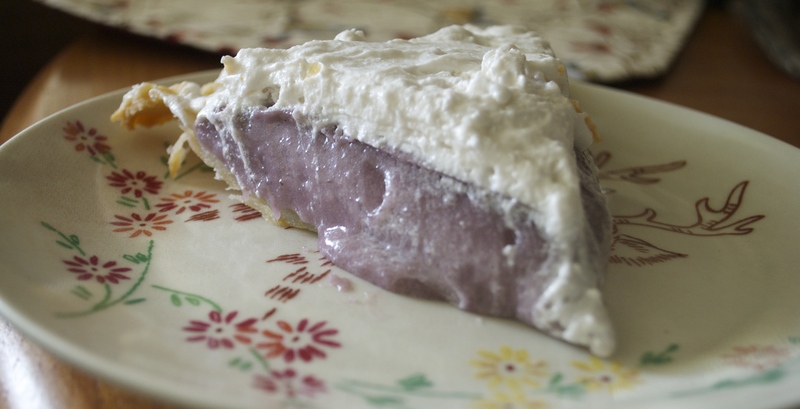 ← Vegan Peaches & Cream Pie.